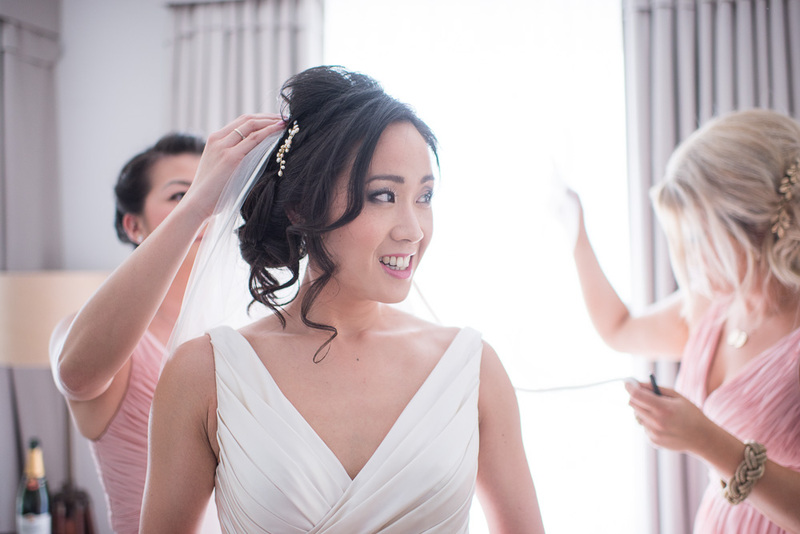 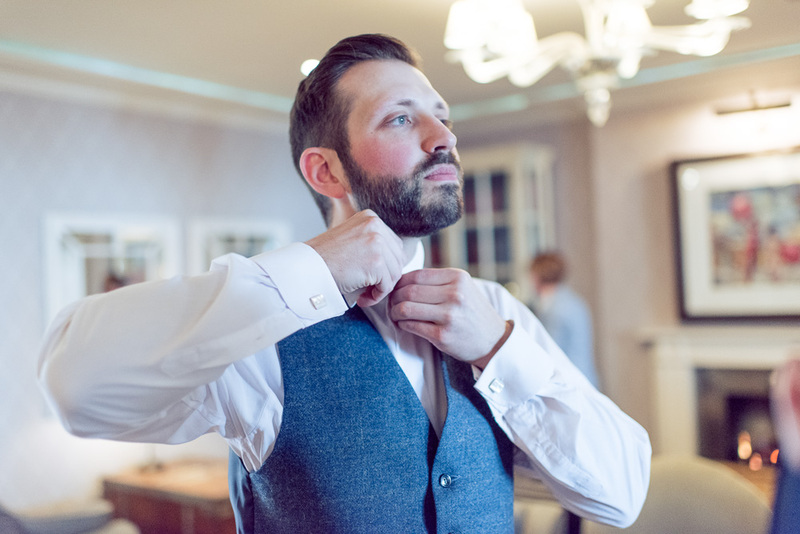 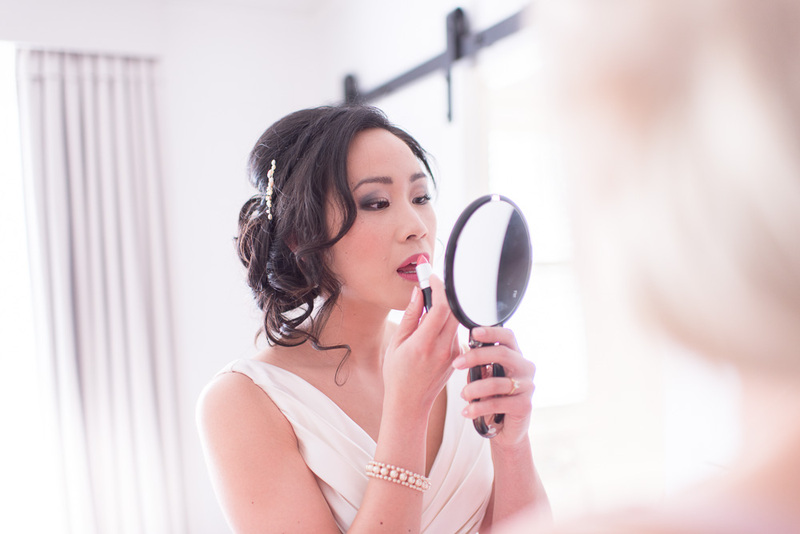 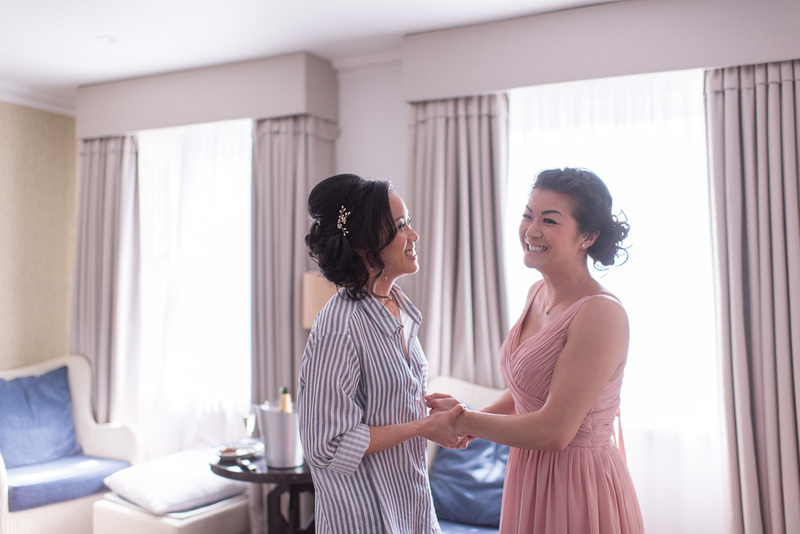 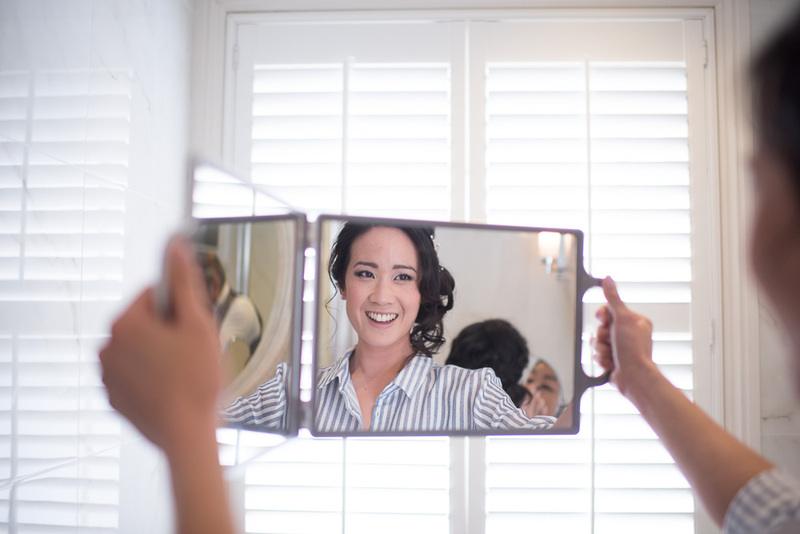 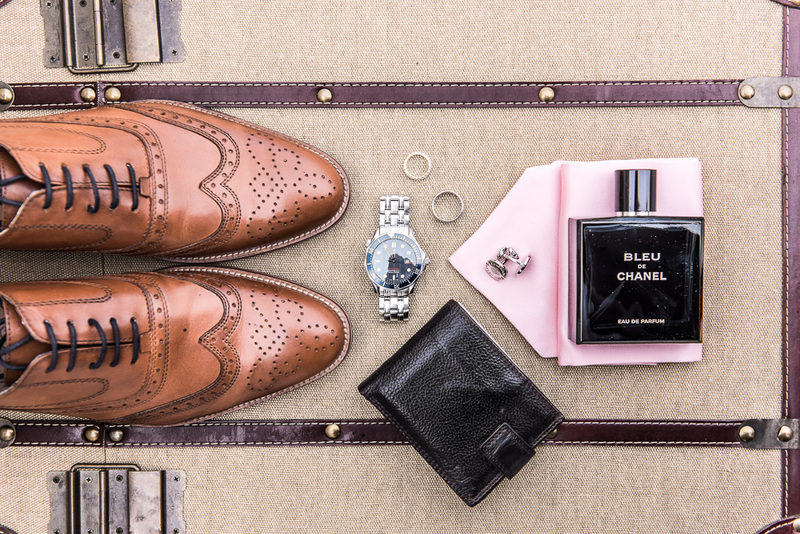 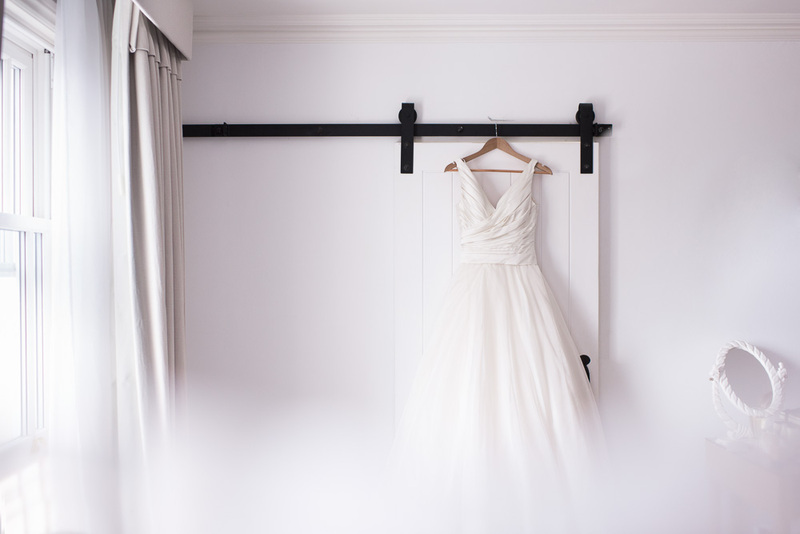 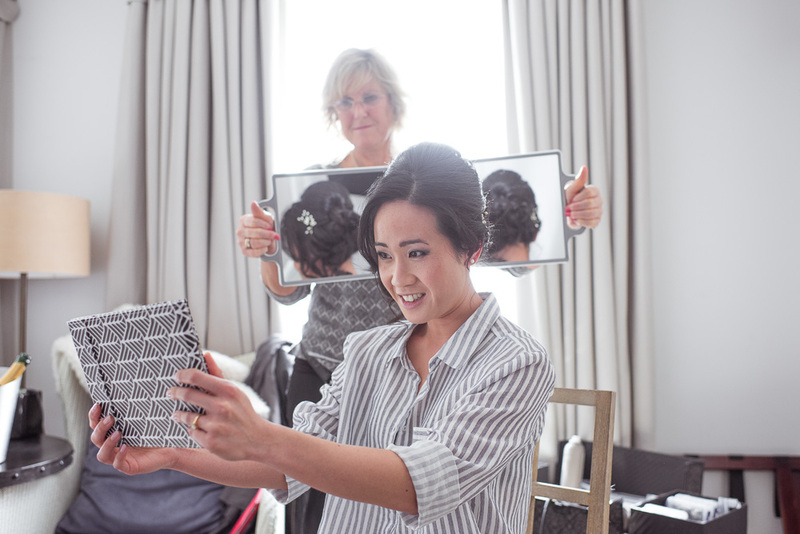 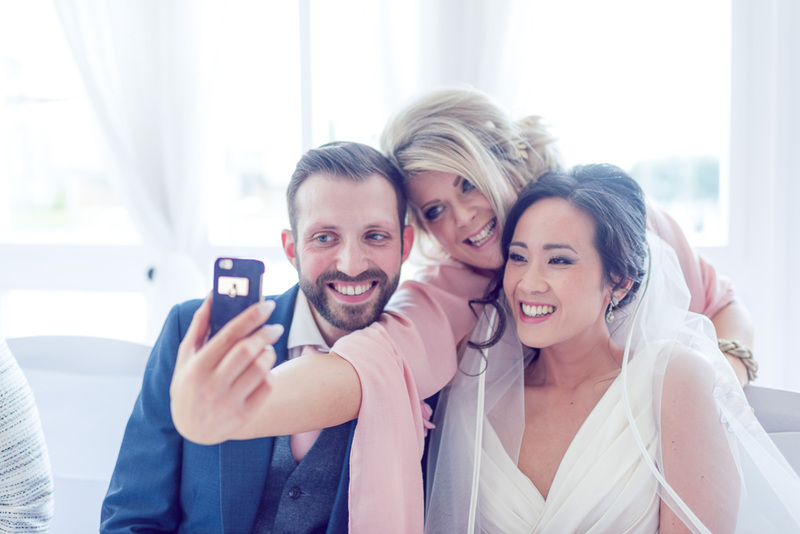 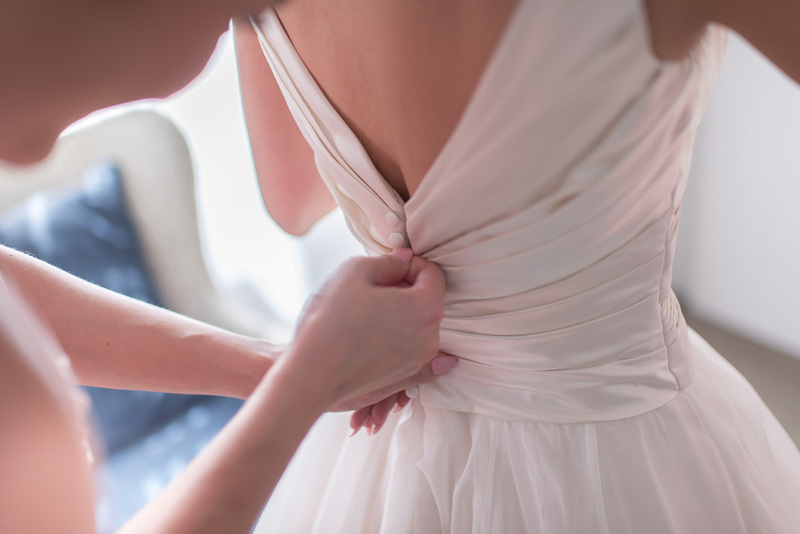 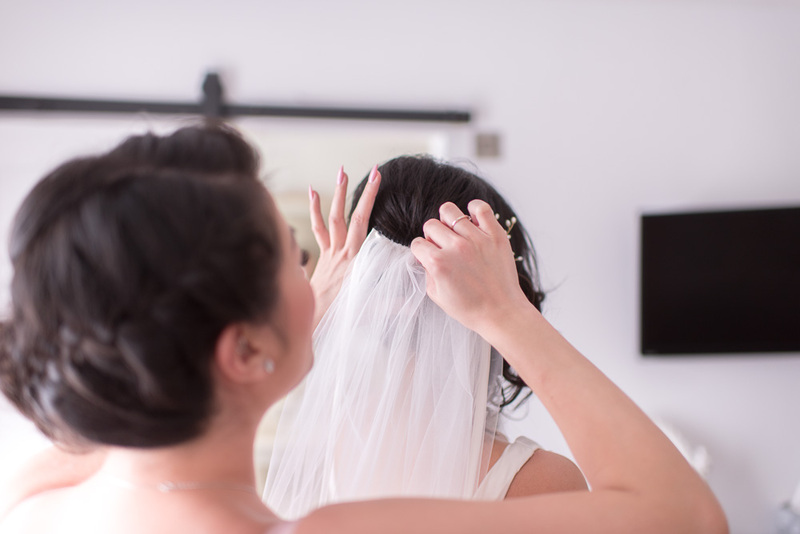 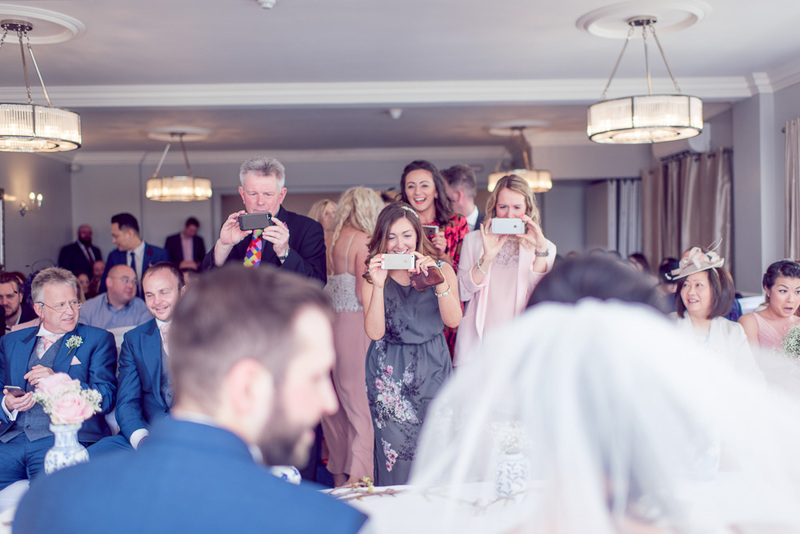 It’s hard to explain the feeling we experience when we are asked to photograph a wedding. 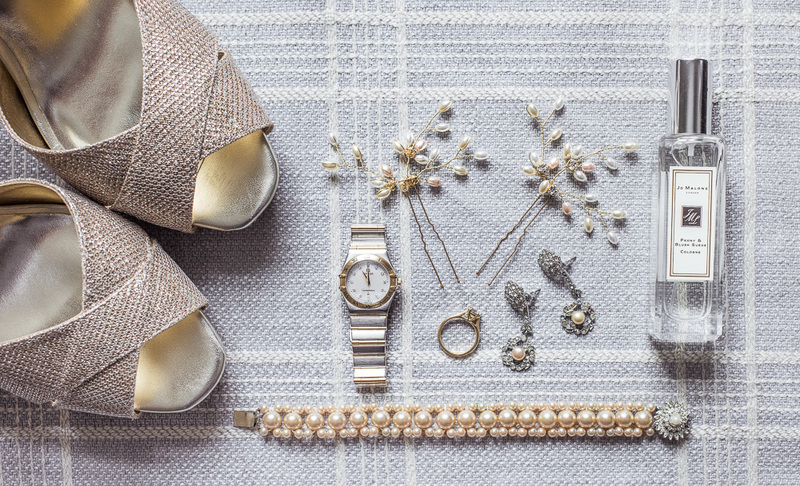 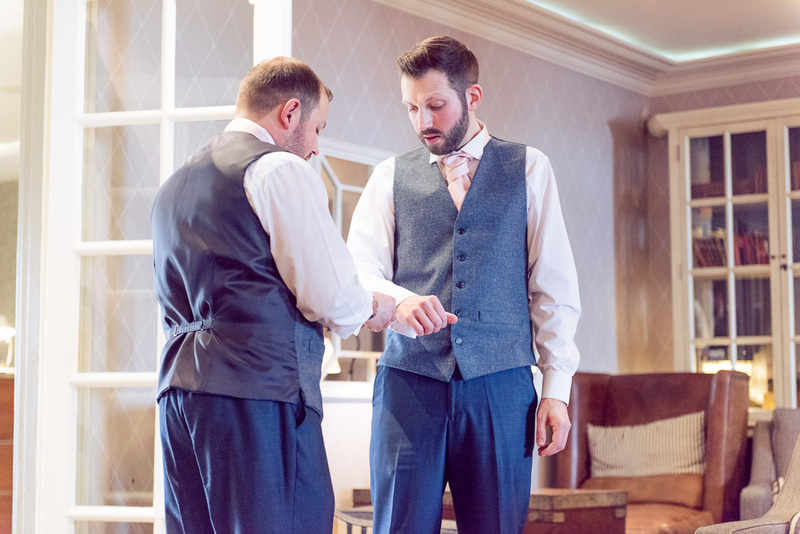 We are of course completely independent, our clients book us purely for the creativeness, the quality and the subtle sophistication of our work. 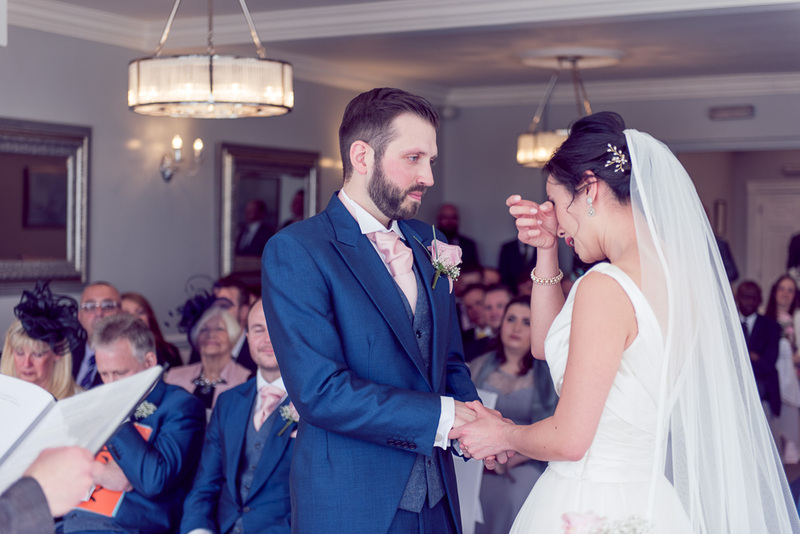 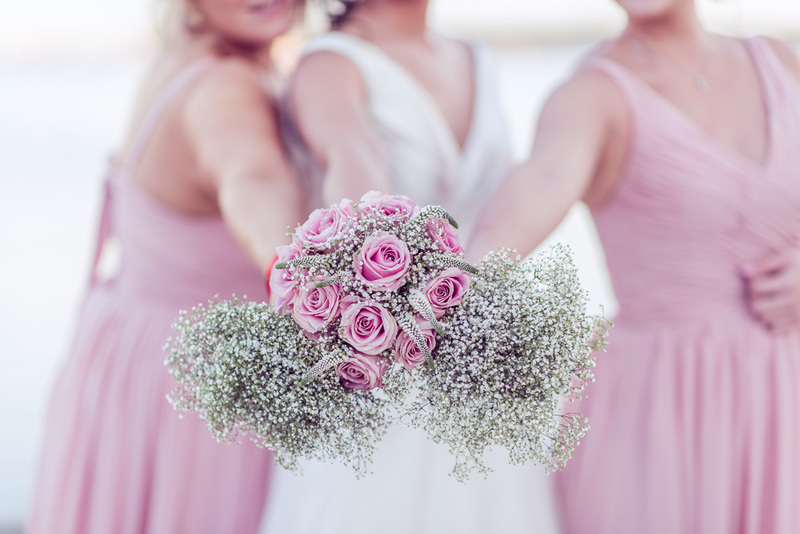 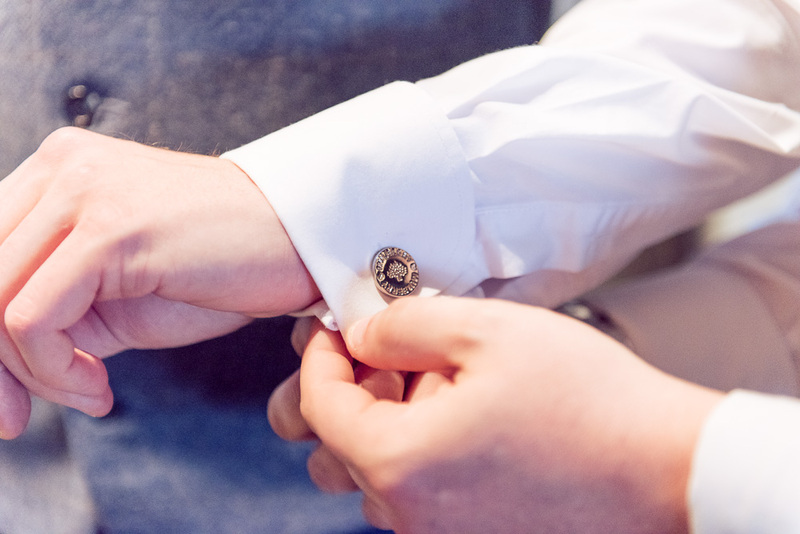 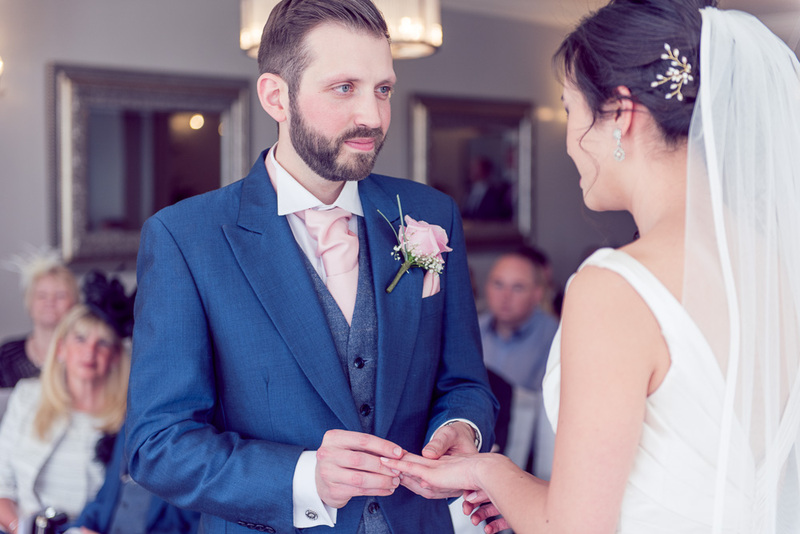 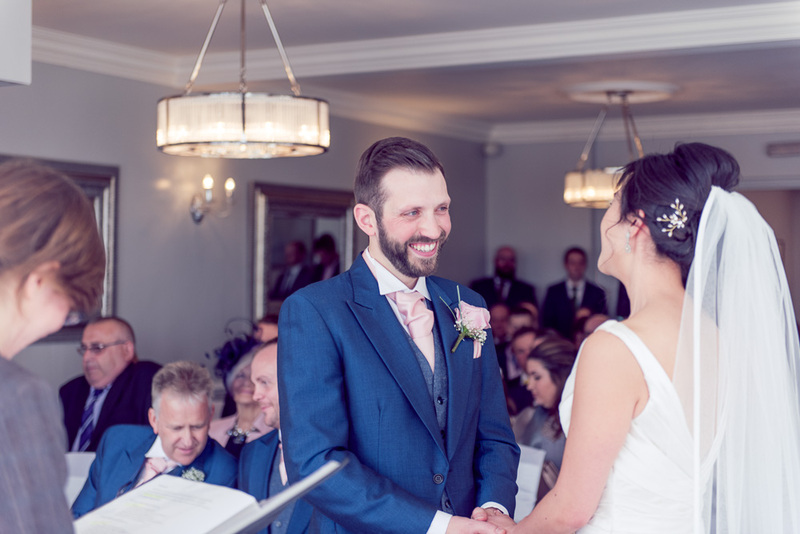 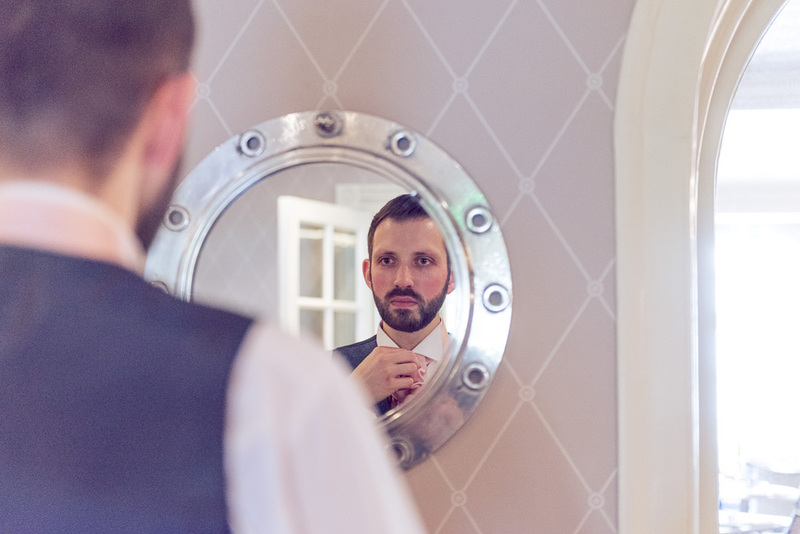 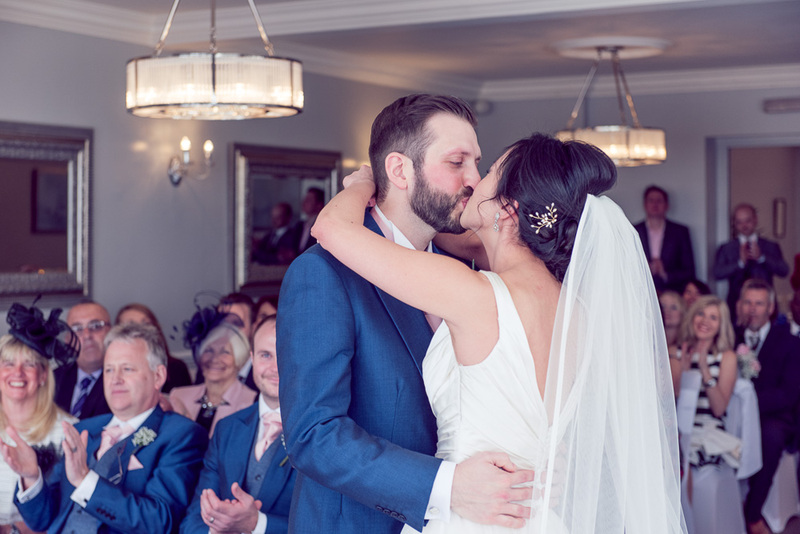 So as you can imagine when couples ask us to help them plan and photograph their special day it’s a vote of confidence and trust in us that we are very proud of. 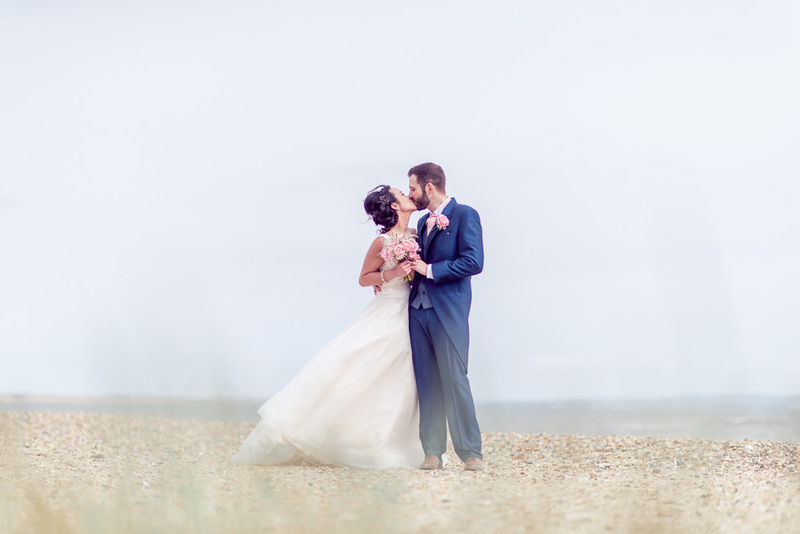 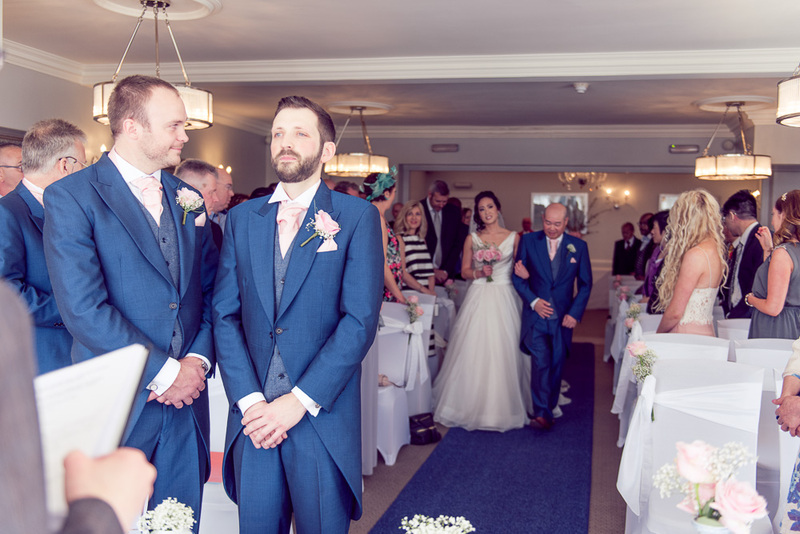 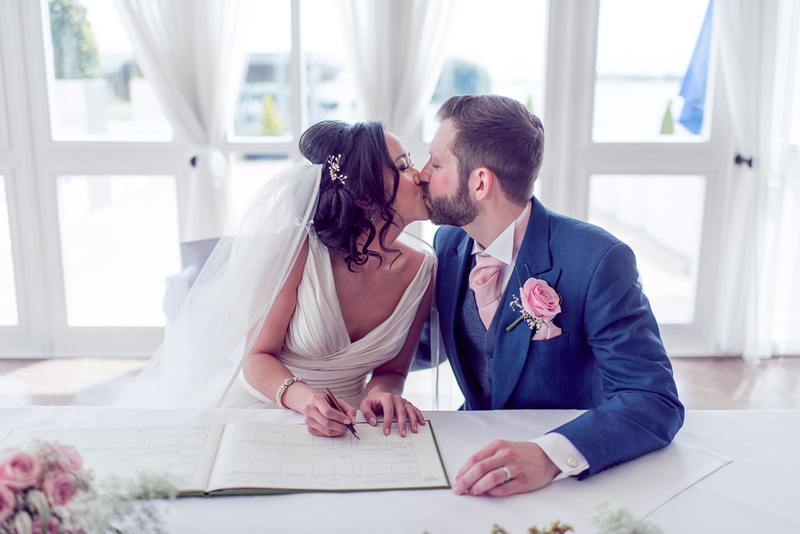 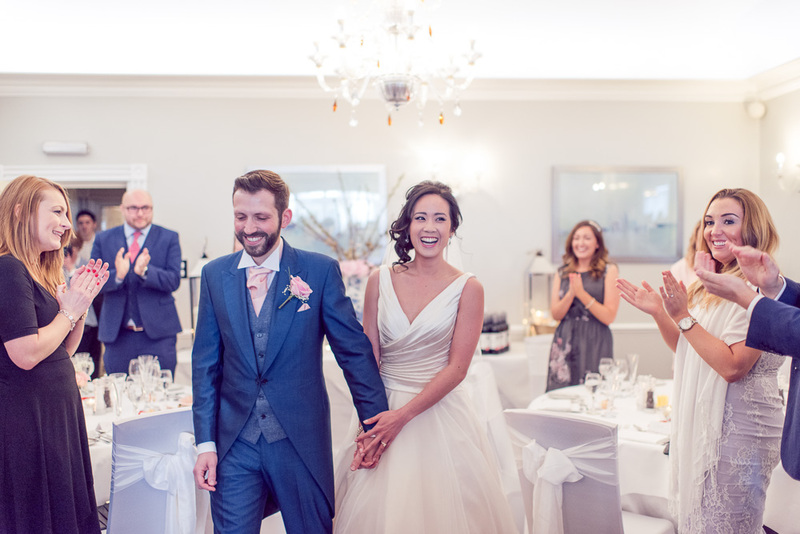 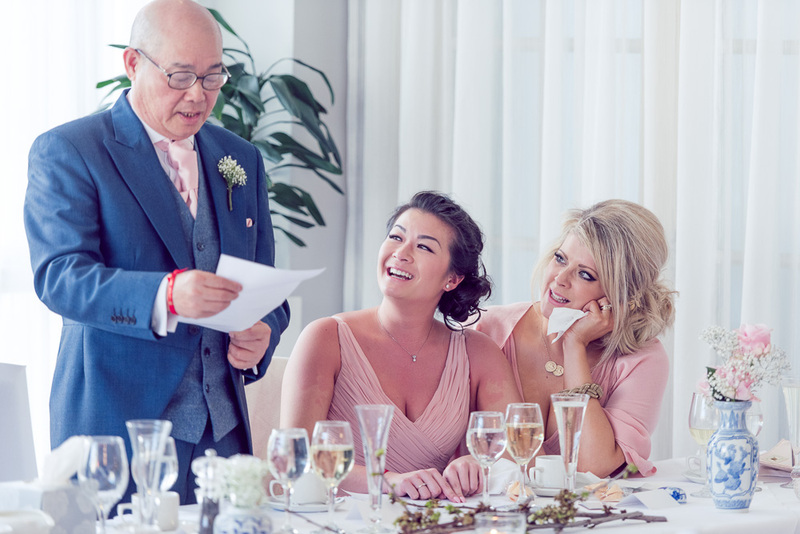 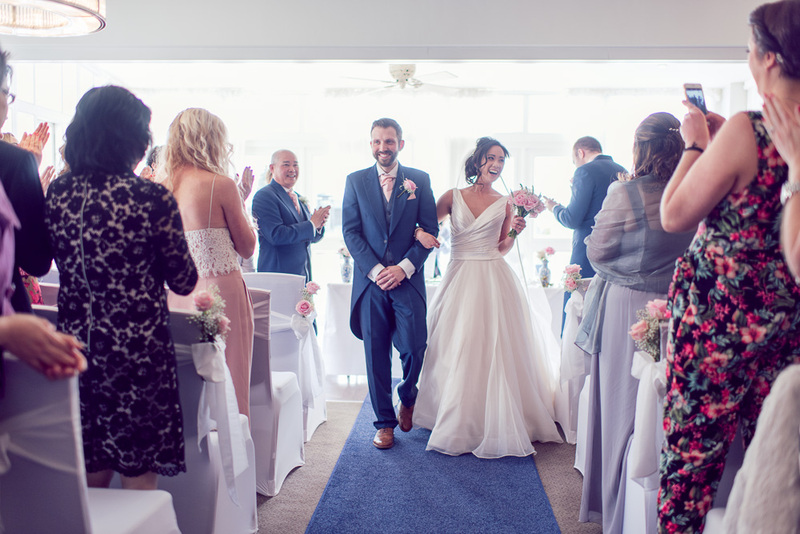 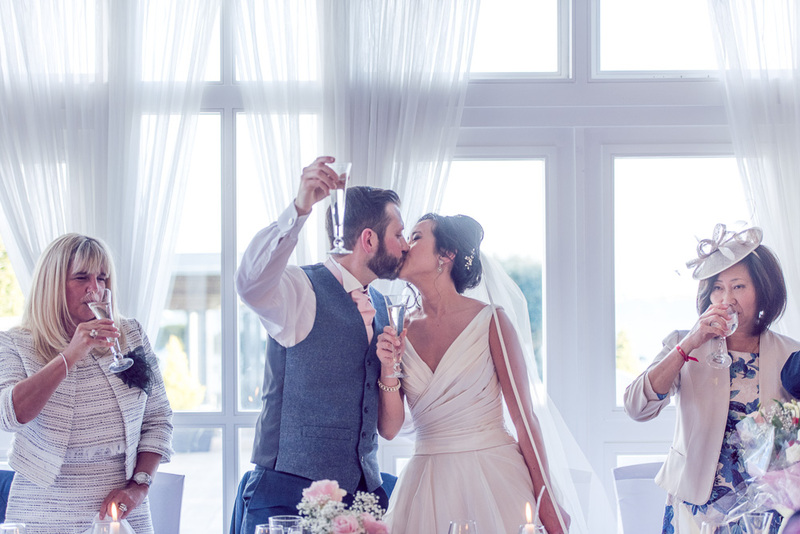 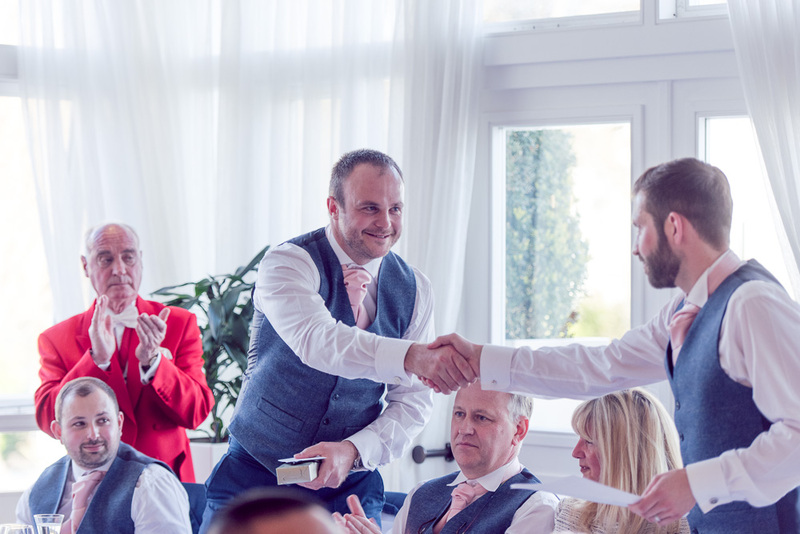 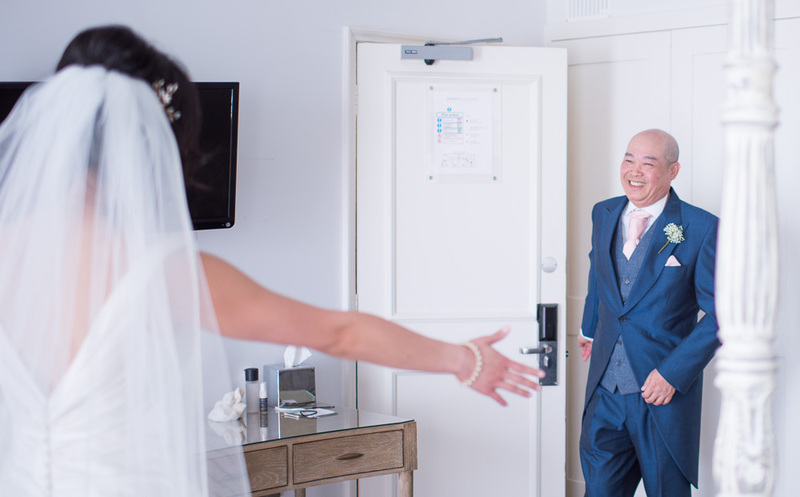 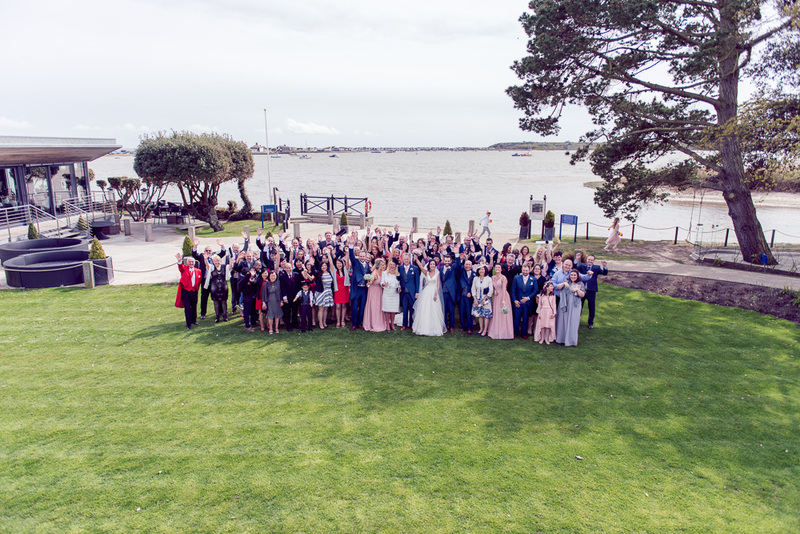 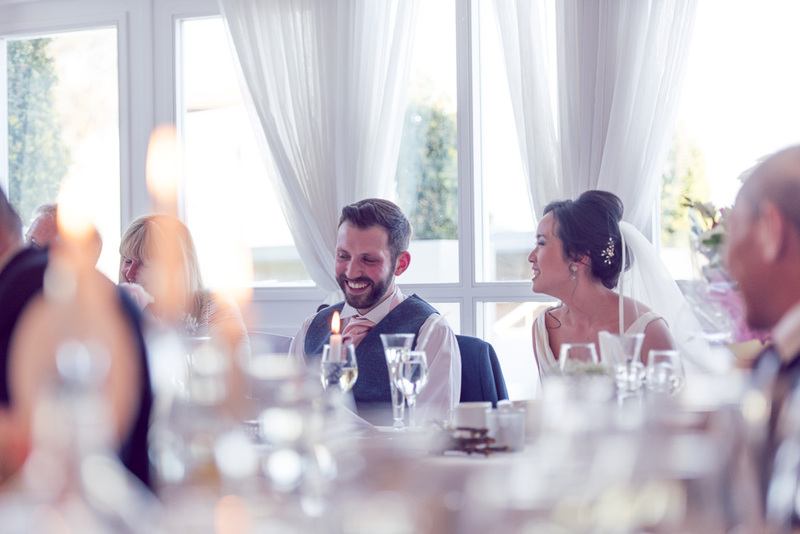 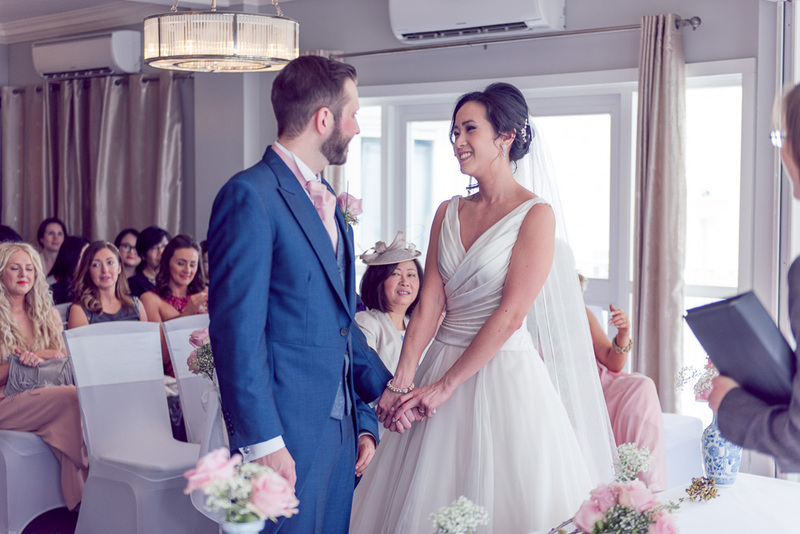 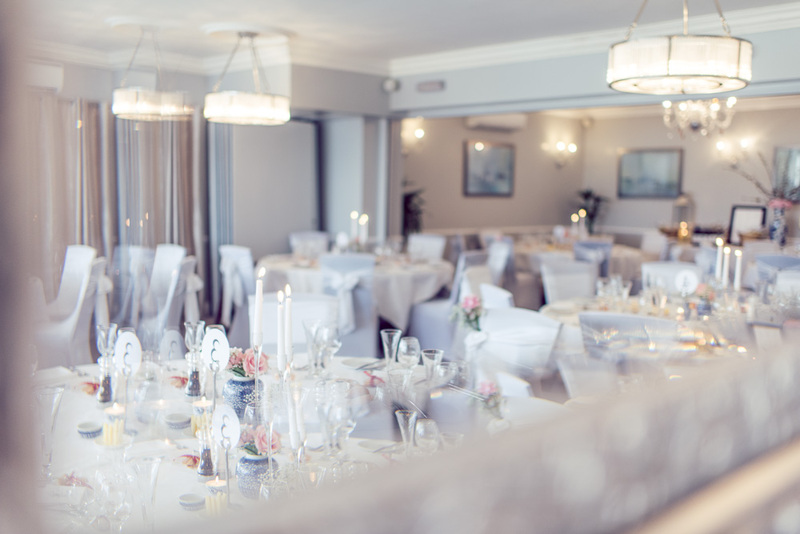 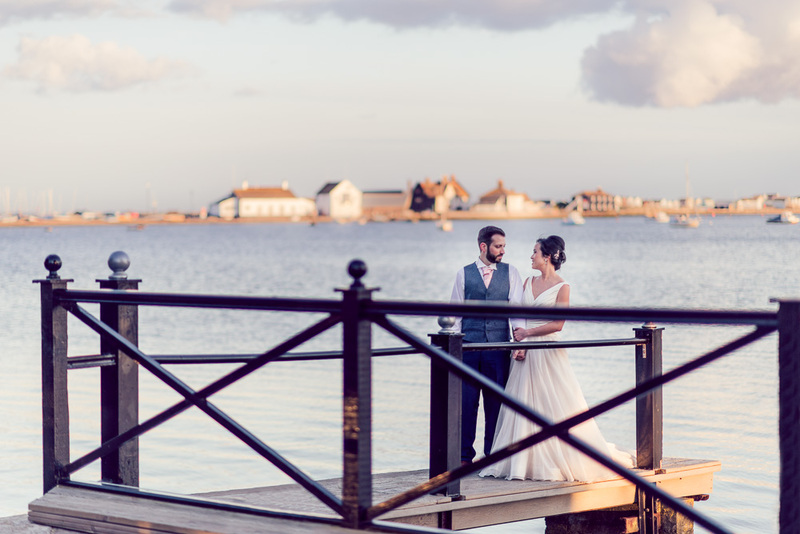 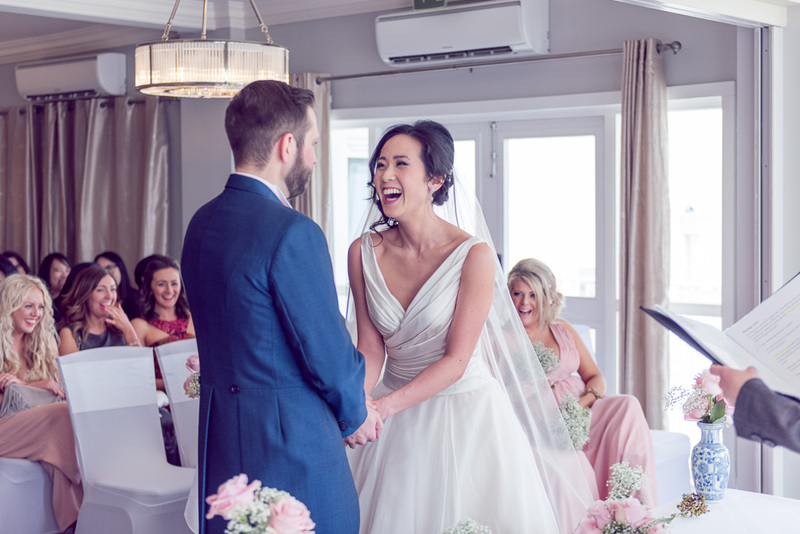 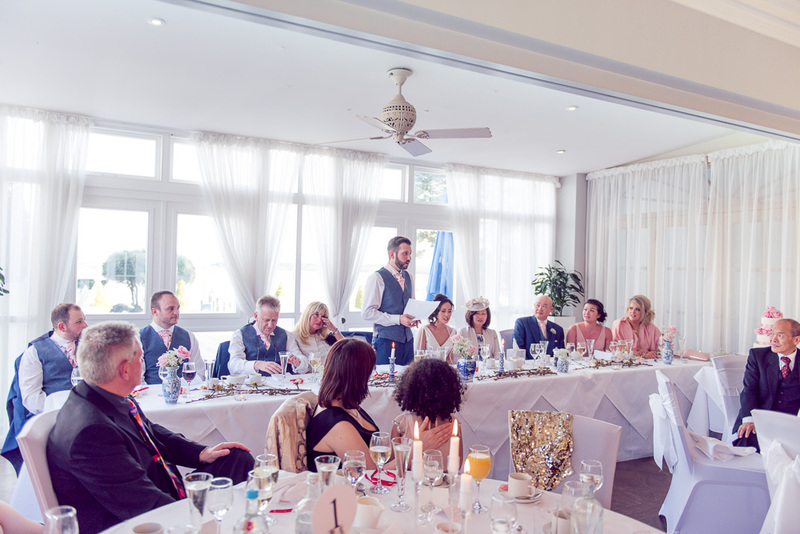 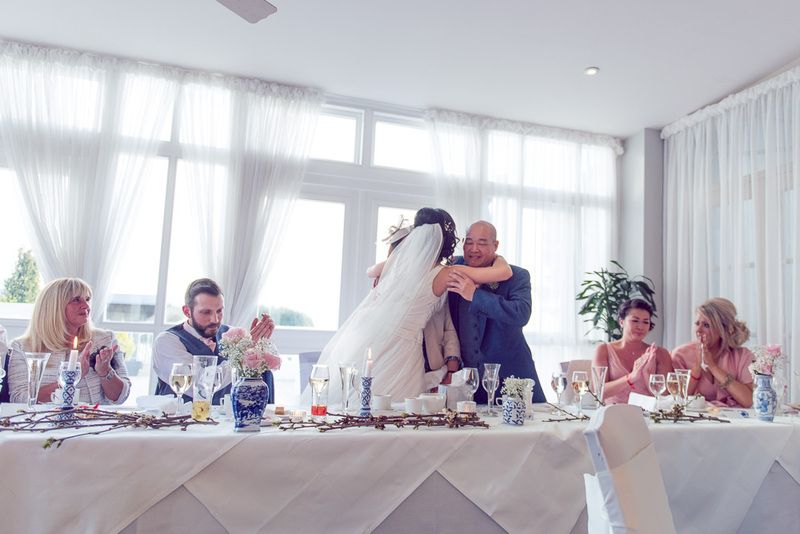 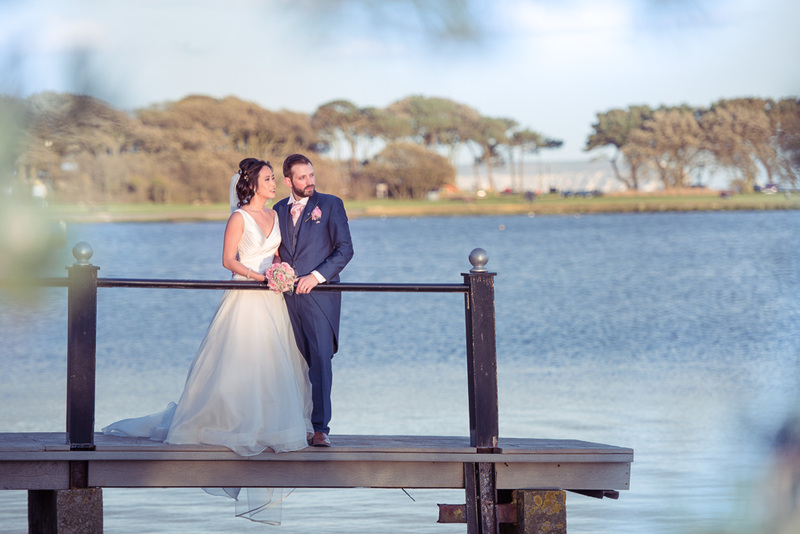 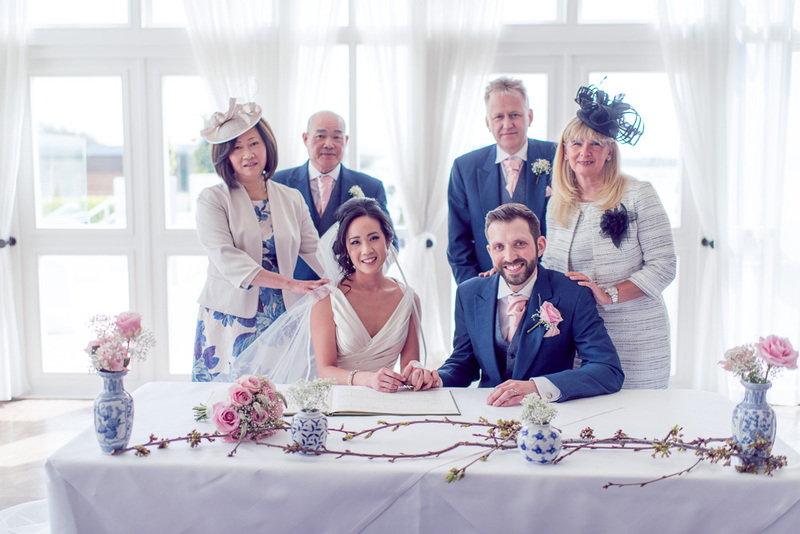 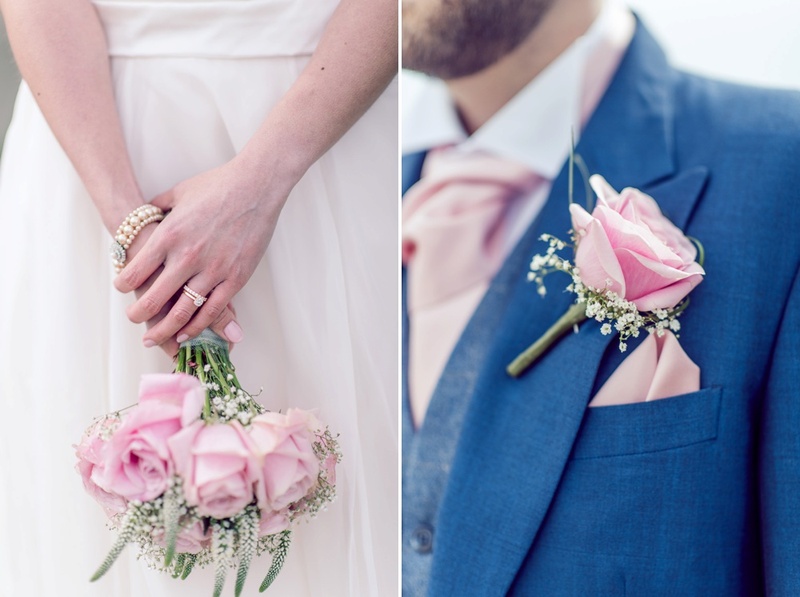 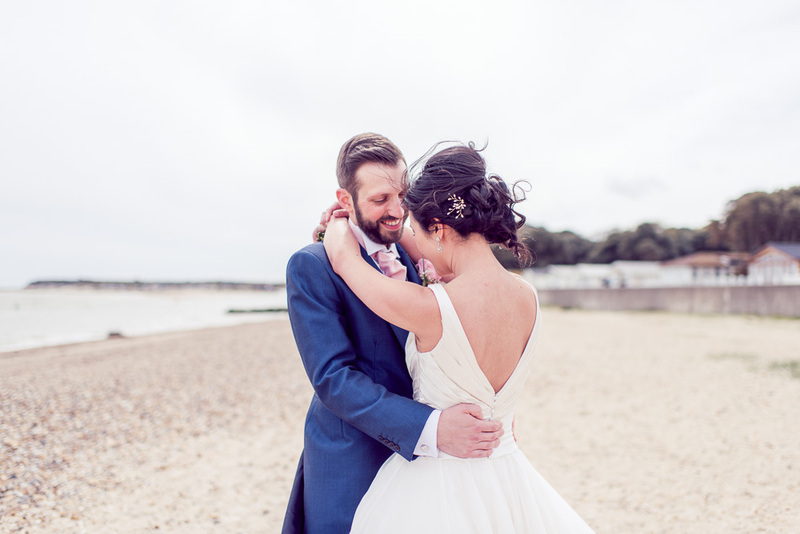 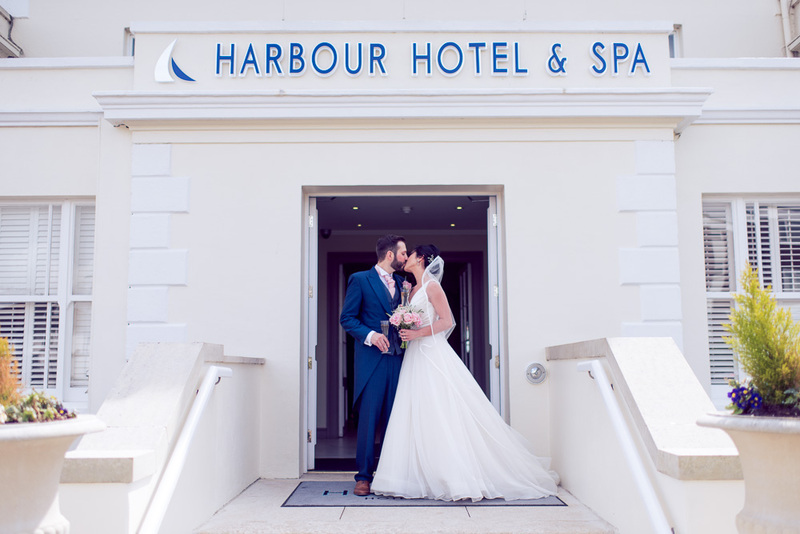 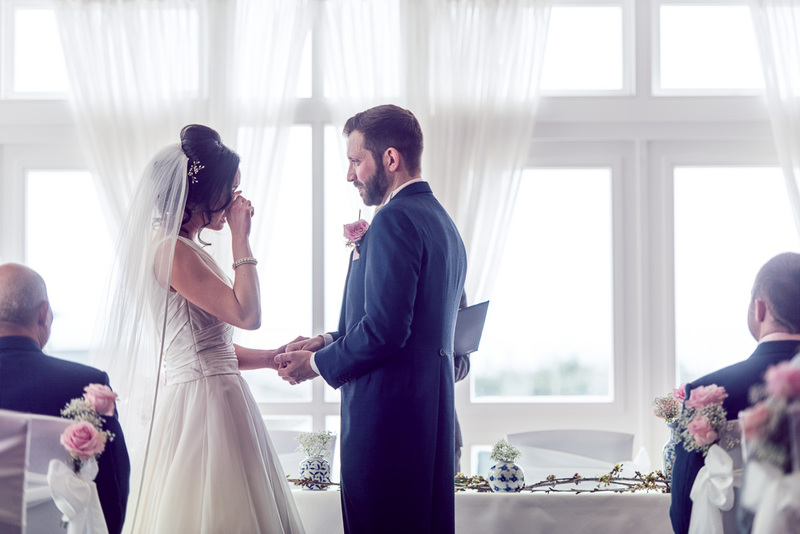 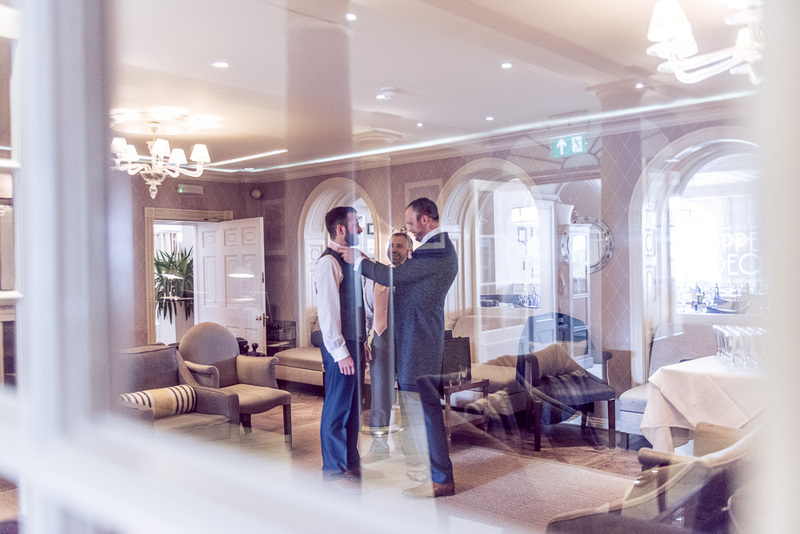 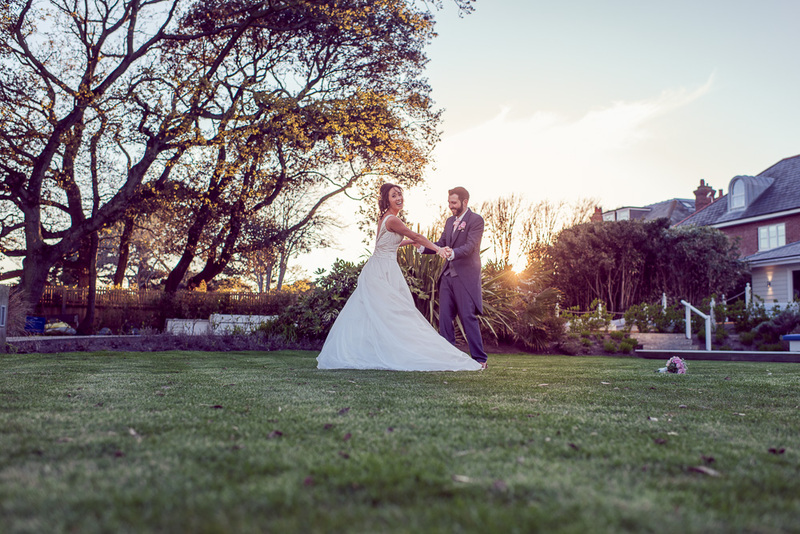 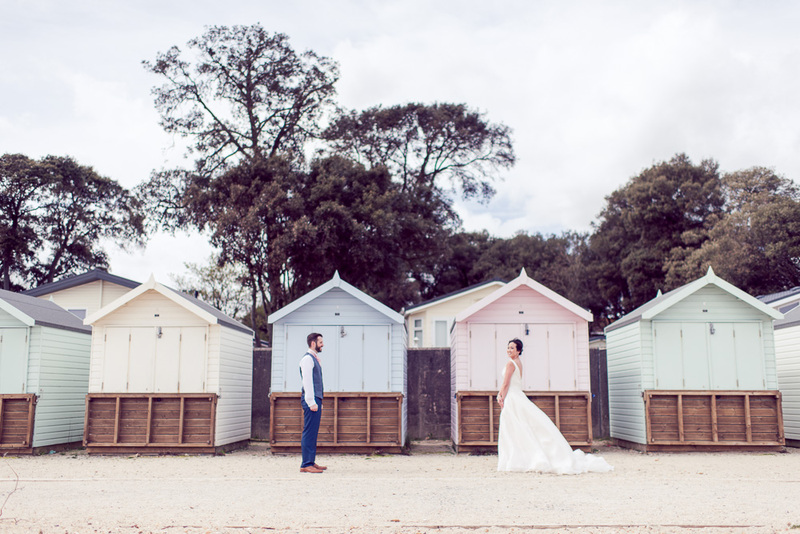 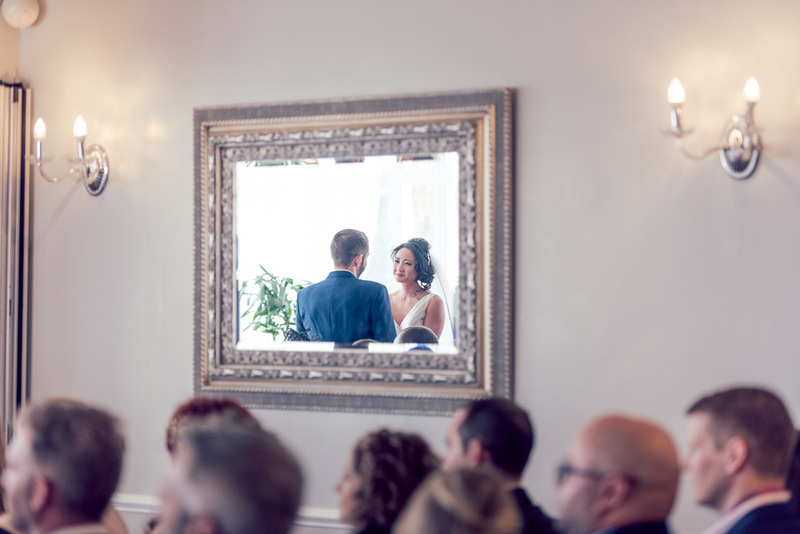 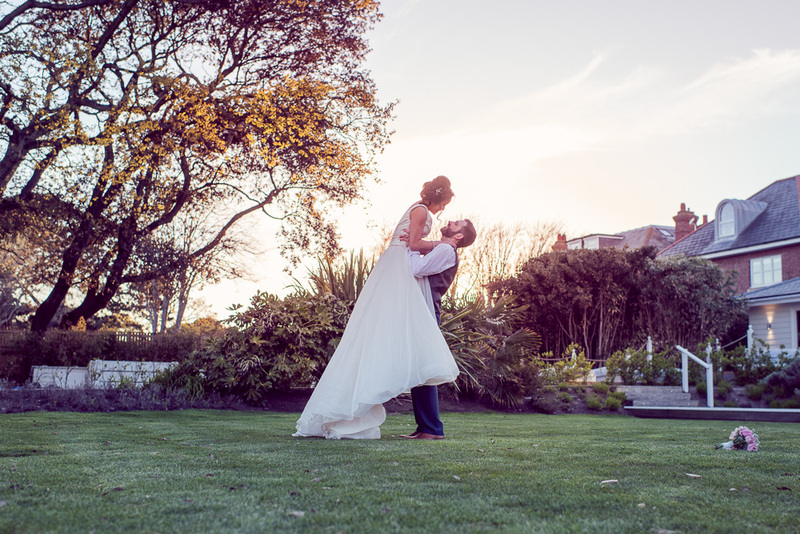 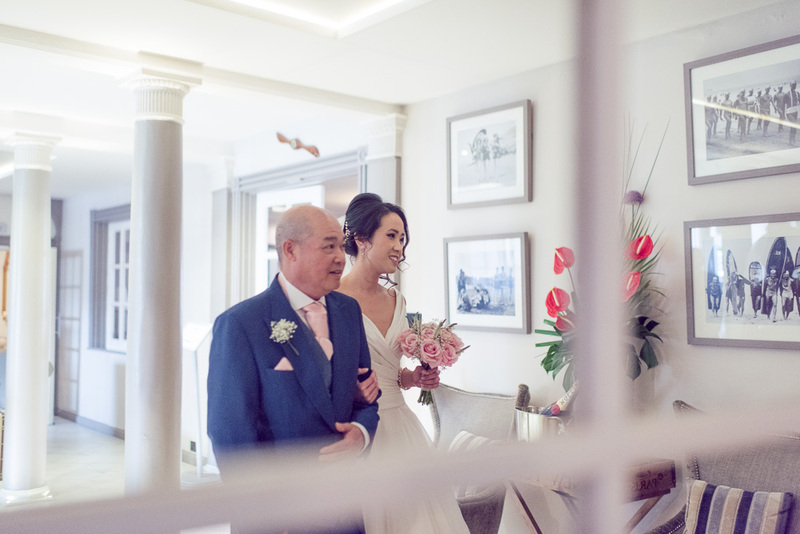 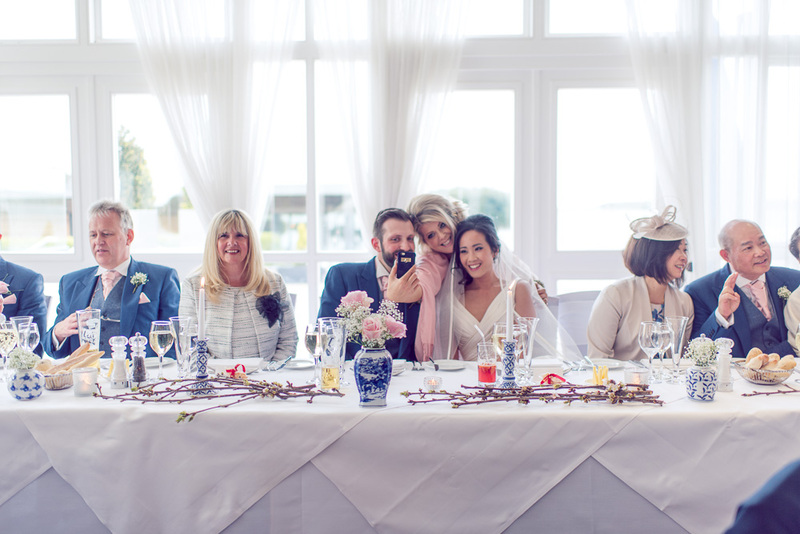 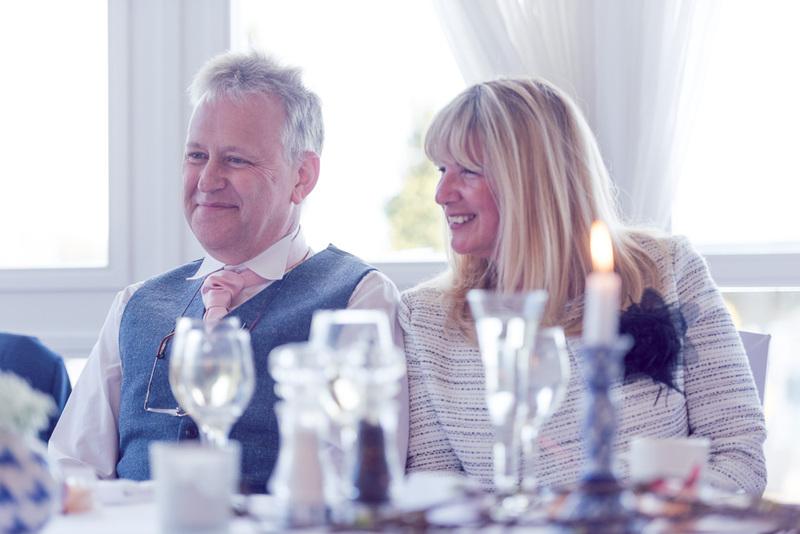 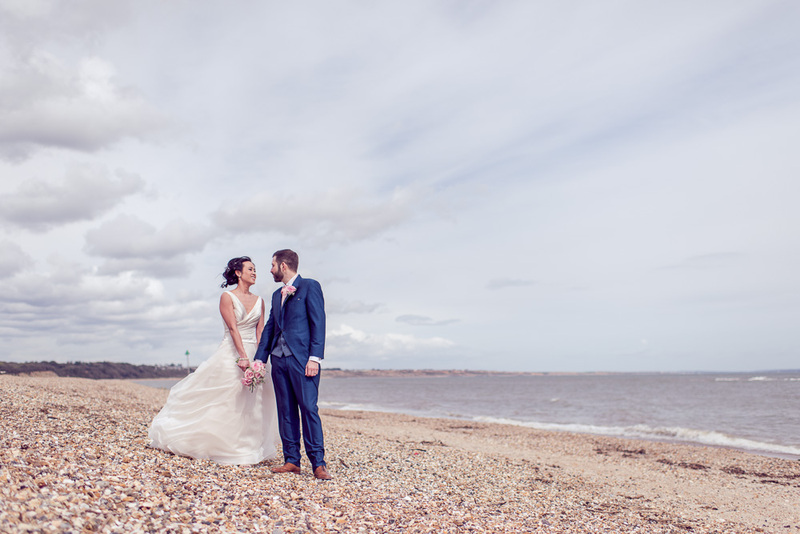 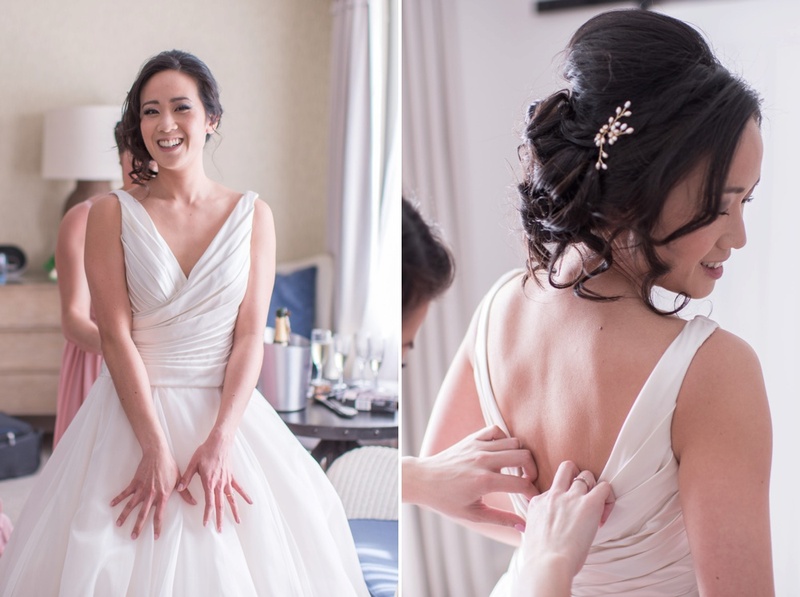 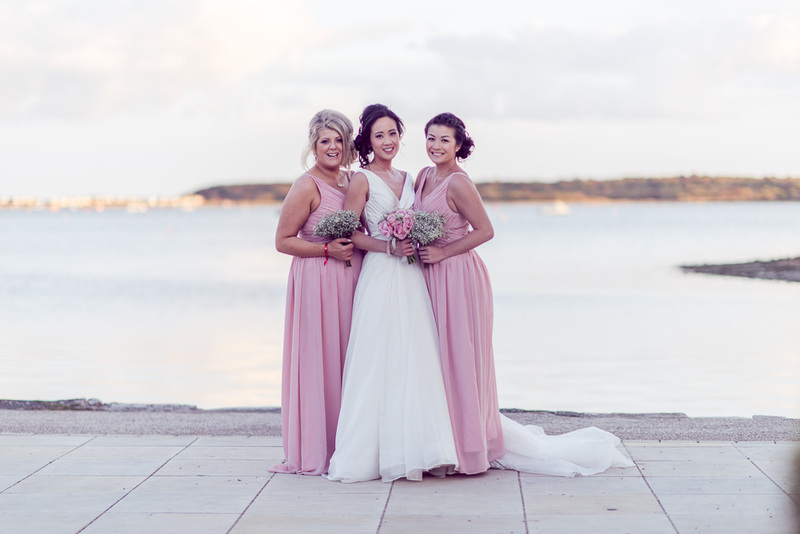 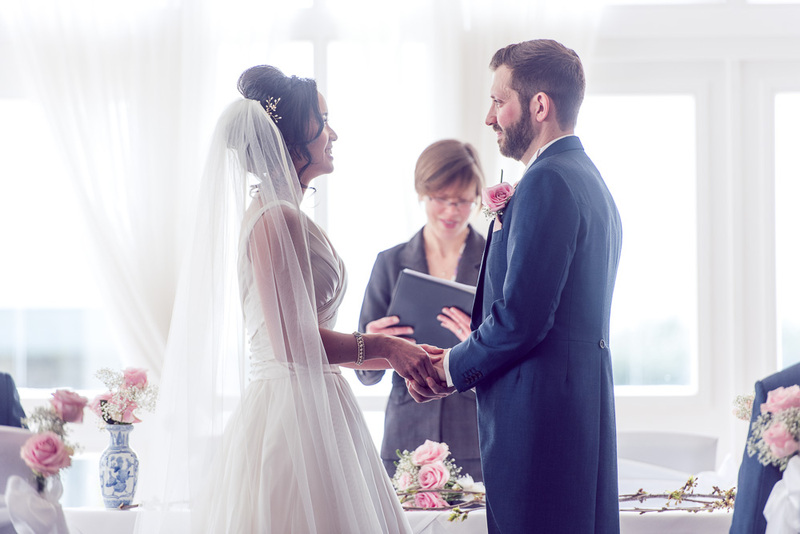 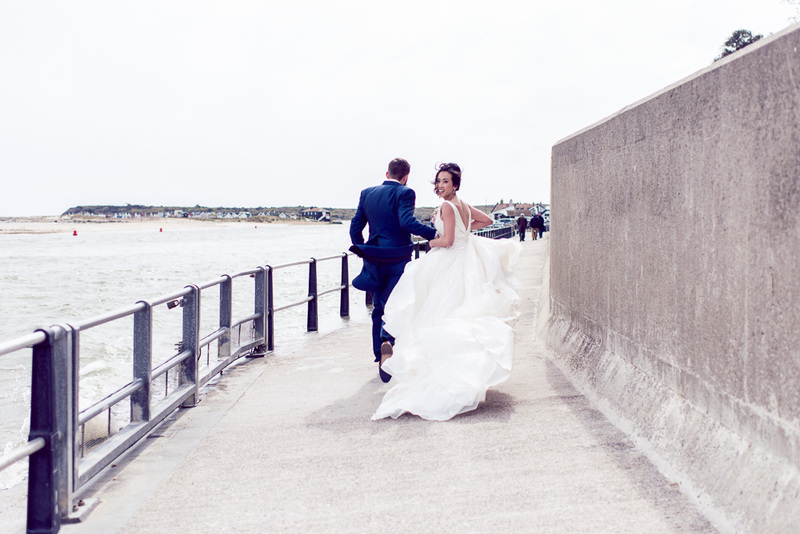 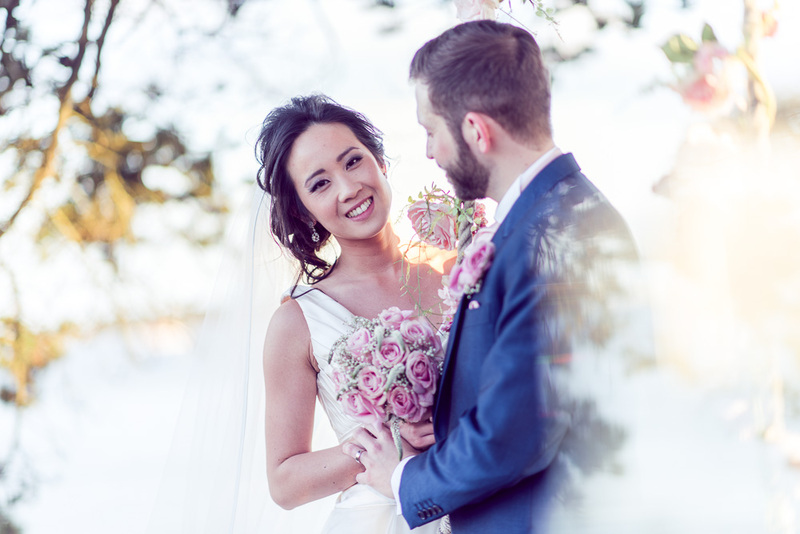 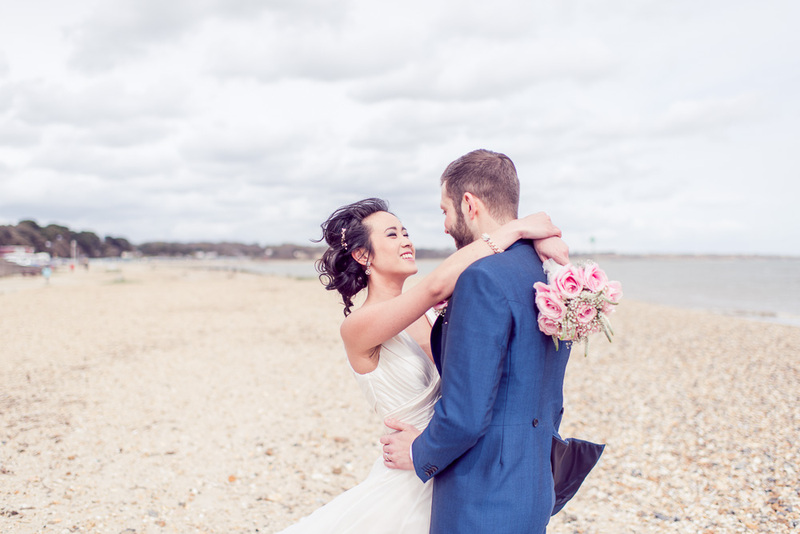 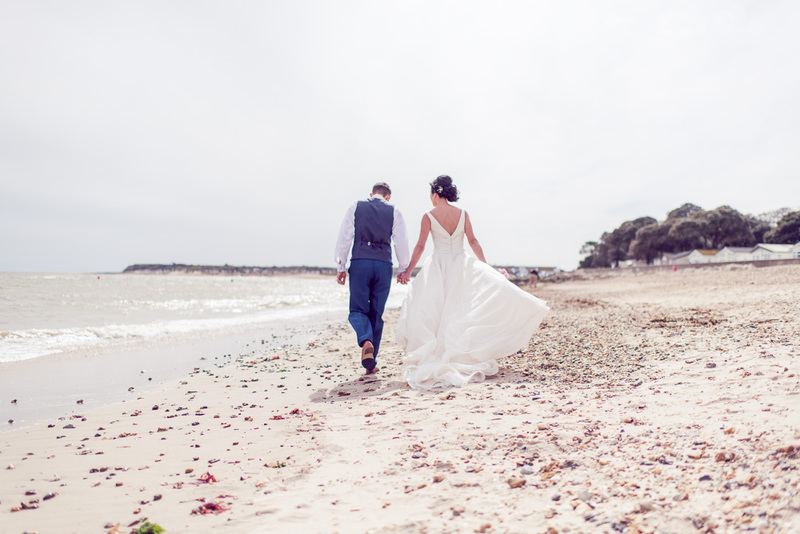 When Susie & Richard asked us to shoot their wedding at the Christchurch Harbour Hotel & Spa we were flattered, delighted and of course very proud. 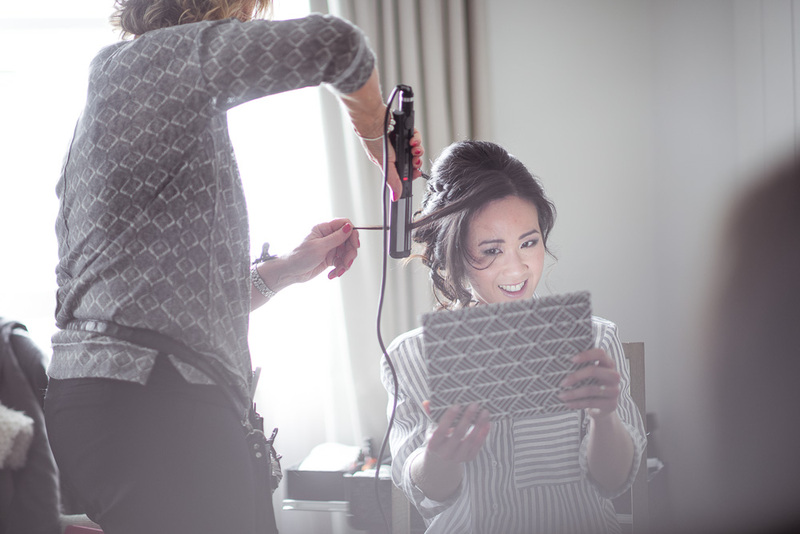 As you know we put our heart and soul into our work. 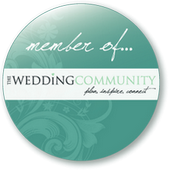 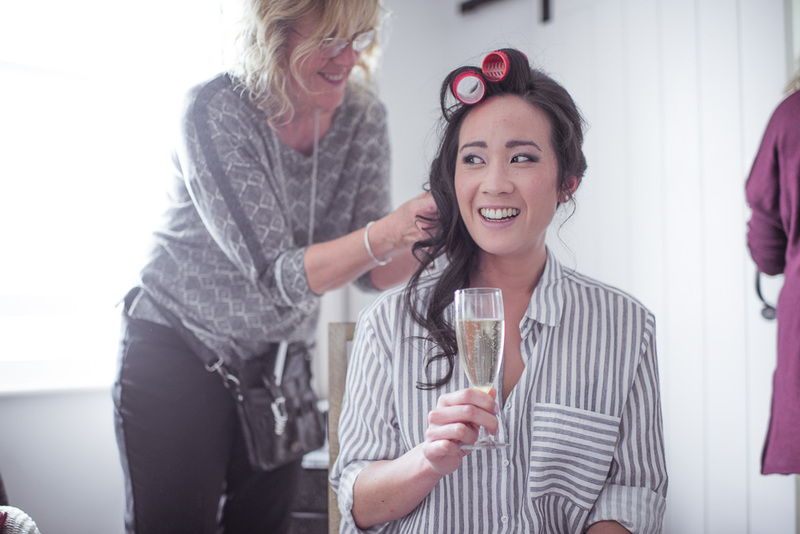 So many thanks to you both for trusting our advice, planning, timings and of course being such fab fun to be around! 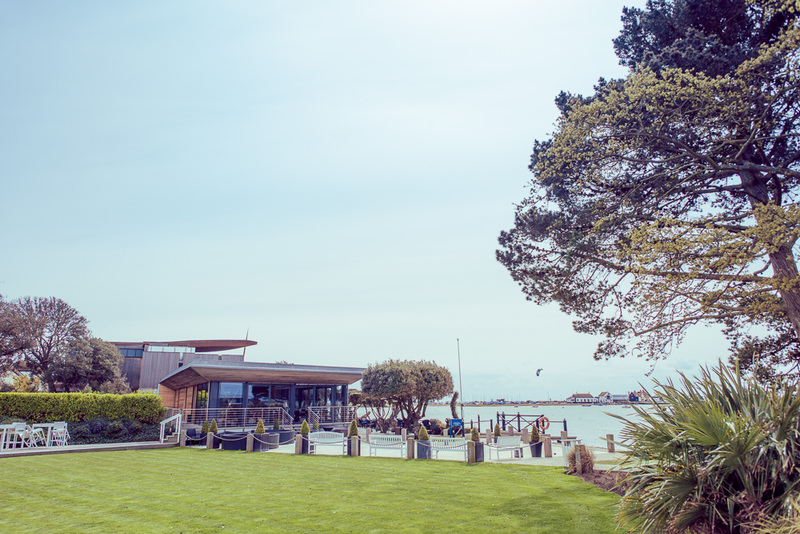 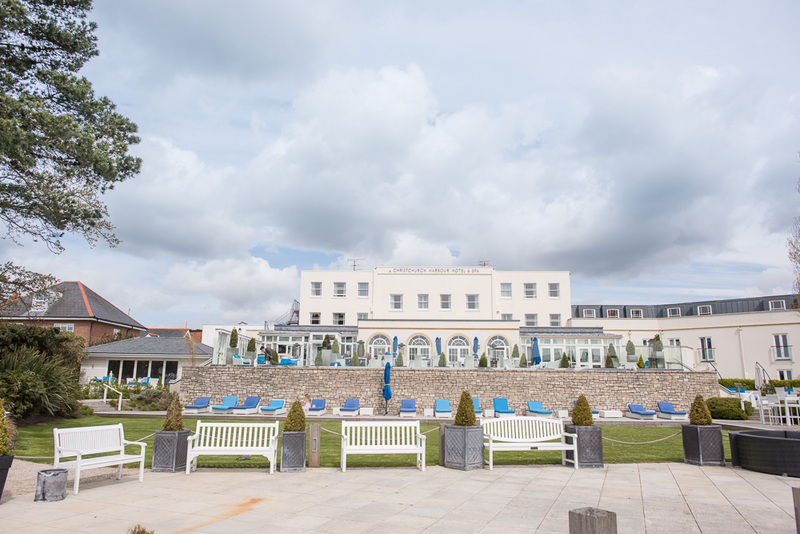 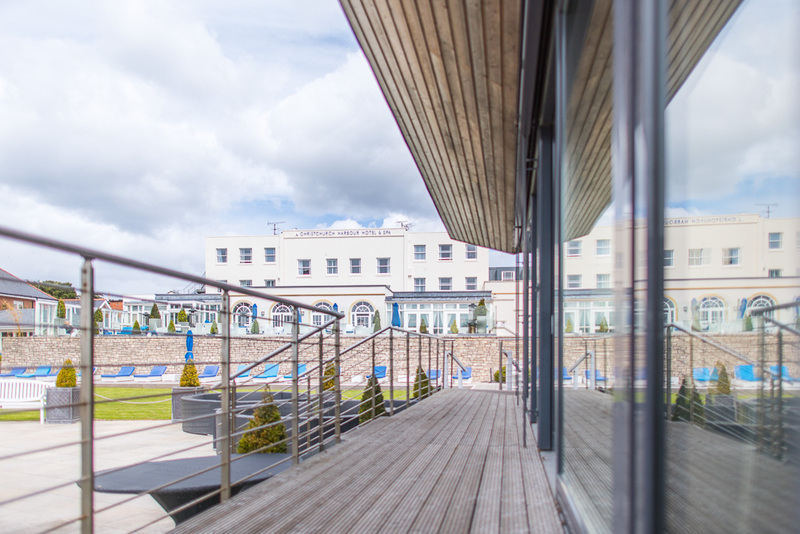 Thanks also too the staff at the Christchurch Harbour Hotel & Spa who always work tirelessly to make sure everything is perfect. 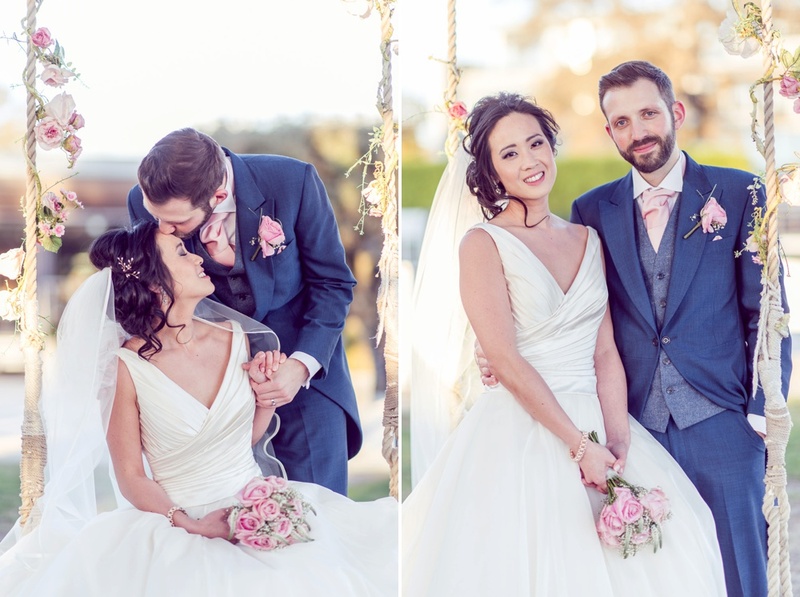 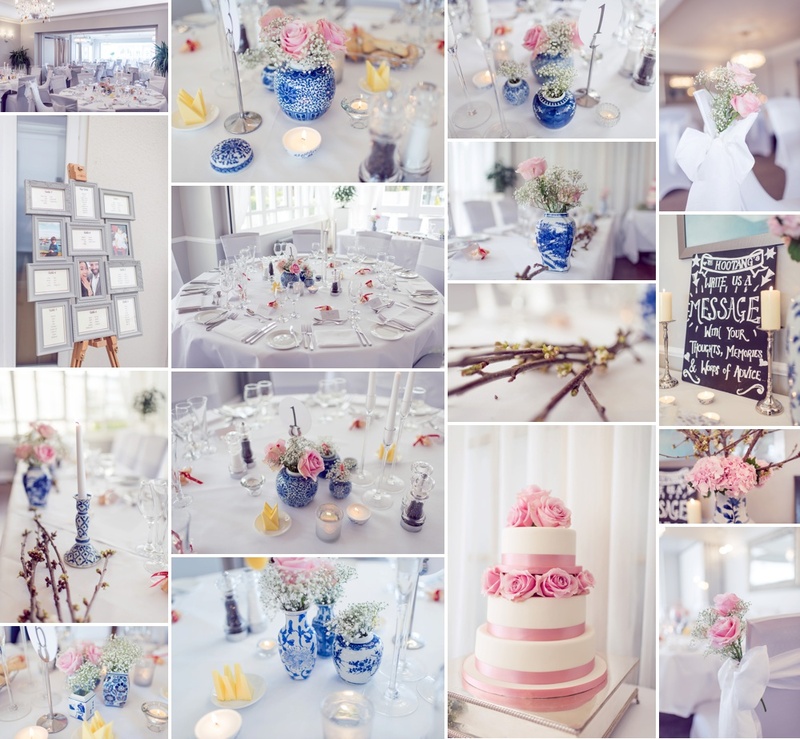 So here is a very small selection of some of my favourite moments of Susie & Richard’s beautiful wedding in Christchurch.